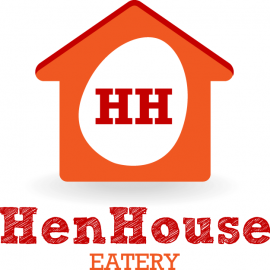 Hen House Eatery specializes in local food and drink. 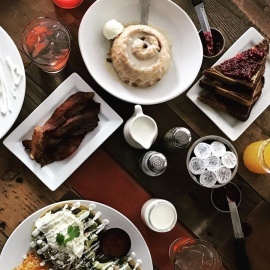 We use the freshest locally-sourced ingredients we can find and serve breakfast all-day. Our bar features a variety of craft beers and specialty bloody mary's. And don't forget our bakery to satisfy your sweet tooth. Breakfast in Minneapolis just got better.